Your smile is the very first thing people notice when you meet them. A whiter, more vibrant smile can make a big difference — it can help you feel more confident in yourself while making a strong impression upon others in all professional and personal situations. Lifestyle and old age can both be contributing factors to the staining or darkening of your teeth. Smoking as well as drinking coffee, tea, soda, or red wine has a negative impact on the overall appearance of your teeth. Tooth whitening (or bleaching) is a simple, non-invasive dental treatment used to change the tone or color of your natural tooth enamel. 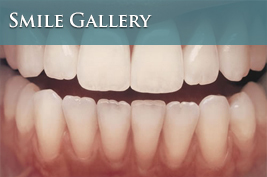 The purpose of the teeth whitening process is to eliminate or improve any discoloration or stains on the teeth. 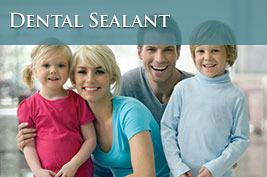 It can also brighten and restore the natural pigmentation of the teeth that have been stained. The degree of improvement in tooth coloration is determined by how severely the teeth are stained, as well as the root cause and nature of the stains. Some patients may experience more significant improvement than others, but one thing is for sure, you will see a significant change in tooth color! 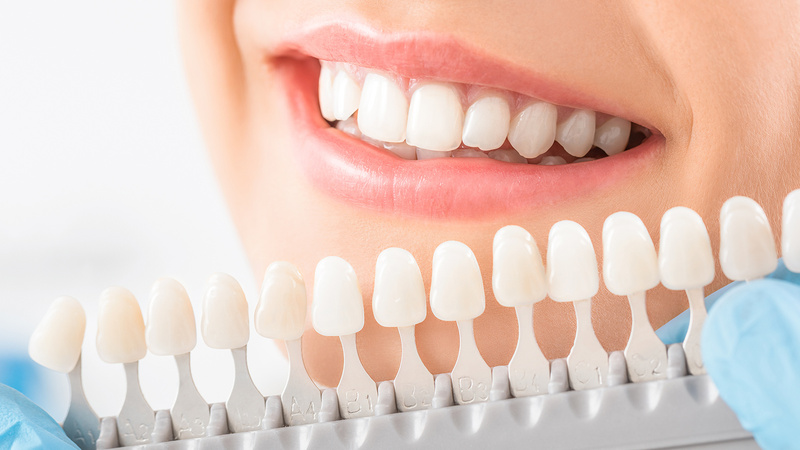 The professional teeth whitening process is an affordable, surefire way to brighten your smile and gain confidence in your overall appearance. 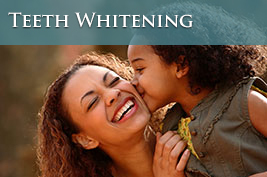 Request your teeth whitening appointment with Dr. Festa today!